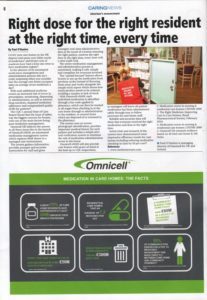 Trinity PR has been helping client Omnicell UK to launch the new Omnicell eMAR to improve medication management in care homes. 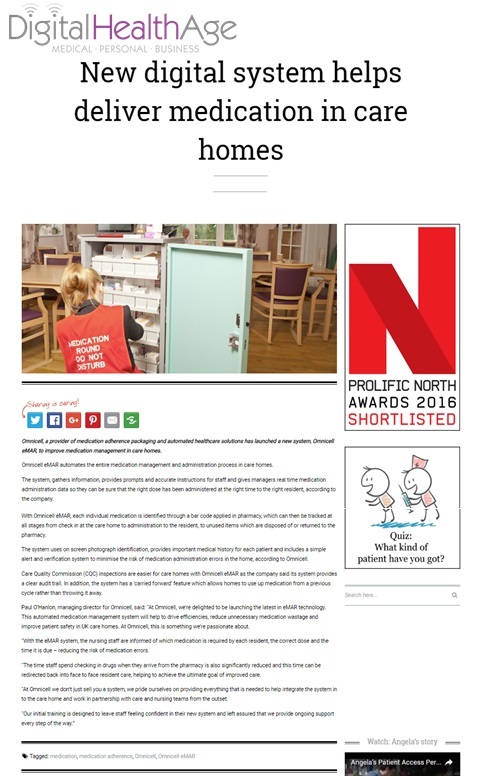 Almost 70% of care home residents have experienced at least one error in their medication regime. 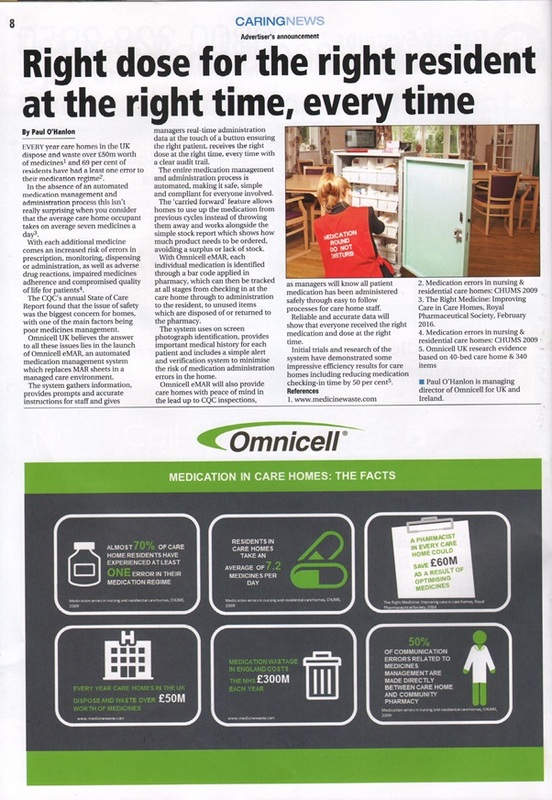 Omnicell UK & Ireland, a leading provider of medication adherence packaging and automated healthcare solutions, has launched a new automated medication management system that will help tackle this serious issue by reducing the risks associated with using a paper medication administration record (MAR) sheet in a managed care home. 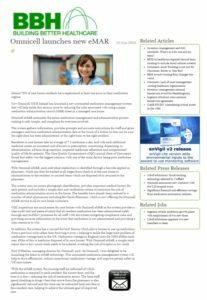 Omnicell eMAR automates the entire medication management and administration process making it safe, simple and compliant for everyone involved. The system, gathers information, provides prompts and accurate instructions for staff and gives managers real time medication administration data at the touch of a button so they can be sure that the right dose has been administered at the right time to the right resident. 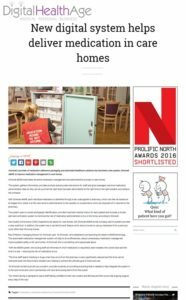 Residents in care homes take an average of 7.2 medicines per day, with each additional medicine comes an increased risk of errors in prescription, monitoring, dispensing or administration, adverse drug reactions, impaired medicines adherence and compromised quality of life for patients. CQC’s annual state of care report found that safety was the biggest concern with one of the main factors being poor medicines management.